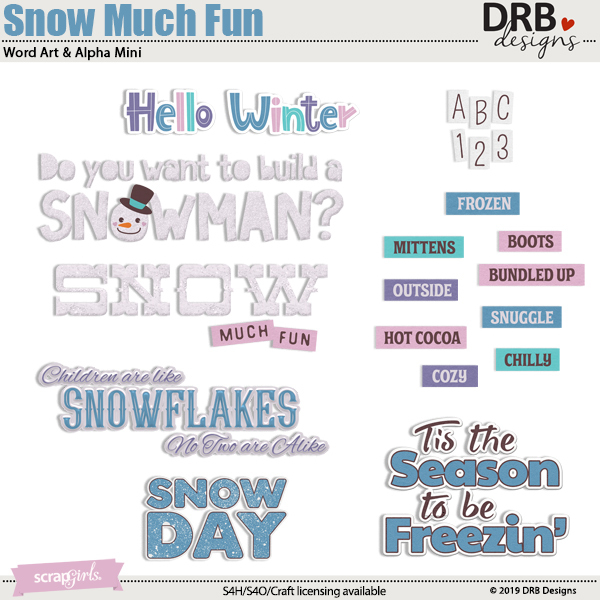 Snow Much Fun Word Art Mini includes six large word art embellishments, nine word art strips, plus an uppercase alpha with numbers. 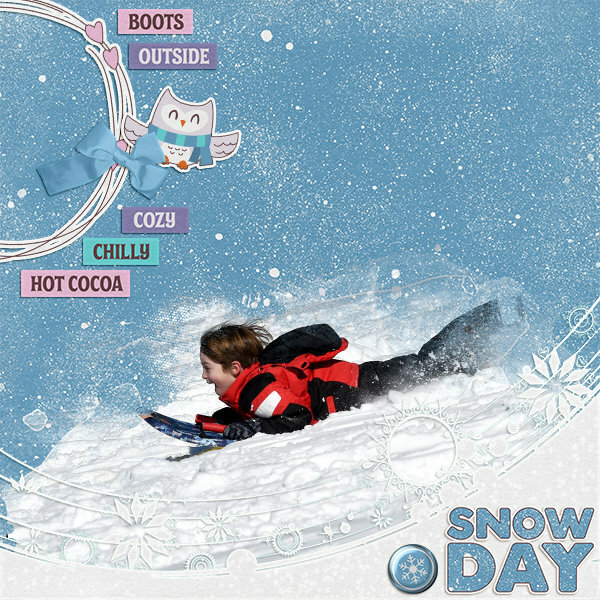 All word art embellishments are quality checked and saved as high-resolution, 300 dpi, PNG files. All word art embellishments and the alpha are also saved on 8.5x11 inch sheets for easy printing for paper scrappers and crafters. Add the look of handmade crumpled and wrinkled paper to alphas, embellishments and more with these unique digital scrapbooking styles! Back to school digital scrapbooking embellishments appropriate for any age. Includes pencil box, scissors, paper clips, decorative tapes, markers, pencil lead, border, calculator and more. Coordinates with School Rules Collection Mini. 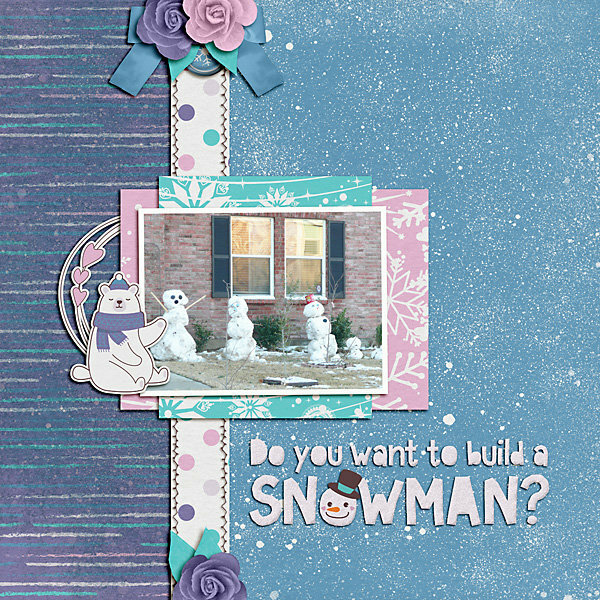 A kit with some beautiful Christmas decorations to brighten up your scrapbook pages. 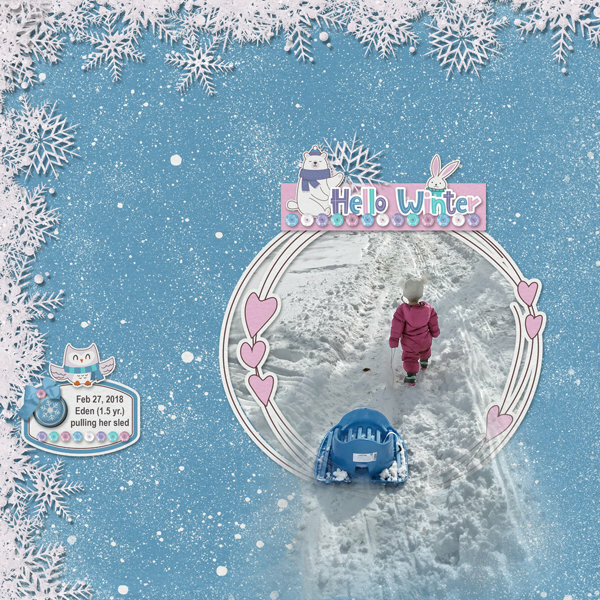 You can also use them to decorat your Christmas cards if you do them yourself.